The WES Student Directory is an invaluable resource for our students and families. It includes phone numbers, addresses, school information and contacts, school rules, and even contact emails. In addition, our Directory is made possible by advertisements from many businesses in our local community. There are two ways to order a directory. The preferred way is to order right here, online. In fact, we’re so excited about on-line ordering that we’ve made it cheaper than ordering via a paper form. Why? Because it’s easier for you and it’s easier for us! Simply add one or more directories to your shopping cart and pay with PayPal. If your order is received in time for Back to School Night (cutoff time will be 12 noon that same day), your copy will be available at the directory table for pickup. Any orders not placed in time, or those that were pre-ordered but not picked up at Back to School Night, will be sent home via your child’s backpack. The WES Directory app gives you access to directory data from your iOS enabled device. No more carrying your paper directory in the car – now you can simply look up a family and call or email them directly from your phone. Access to the WES Online Directory costs $3 and is granted on a per school year basis. You will have access to the directory data through August of the current school year. Don’t want to use PayPal? Email us at directory@weskids.org with your order information and send in $10 cash or check (payable to WES PTO with a memo of WES Directory) with your child to school along with the Directory Order Form filled out. Remember, it’s cheaper to order online. 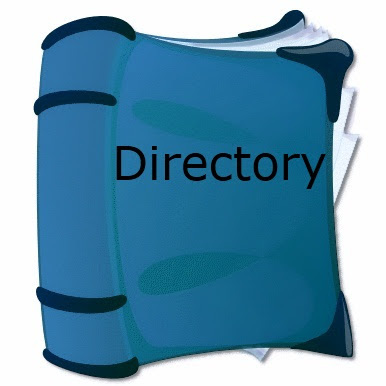 Looking for the online directory? Click the link to download your WES On-Line Directory Order Form. Please note that WES Student Directories are only available for sale to WES families and faculty members. Information contained in the WES Student Directory is for personal use only and cannot be used for solicitation.